Rory M. McGlynn joined SPC Financial® (SPC) in 2010. Since then, he has served in a variety of roles at SPC and understands how financial planning works from top to bottom. Rory is committed to providing his clients with comprehensive plans to help meet their individualized goals and needs. Rory is most interested in developing, implementing, and refining the plans of young professionals who are beginning to envision their own financial futures. Rory attended the College of the Holy Cross in Worcester, Massachusetts where he received a B.A. in Economics. In 2014, Rory became a CERTIFIED FINANCIAL PLANNER™ Professional, after completing his studies in financial planning at the American College. Rory is a registered representative with Raymond James Financial Services, Inc. (member FINRA/SIPC). He holds a General Securities Representative (Series 7), NASAA Uniform Combined State Law (Series 66) license, as well as a Life and Health Insurance license. Rory is a member of the Board of Directors of the Holy Cross Club of the Capital Region. 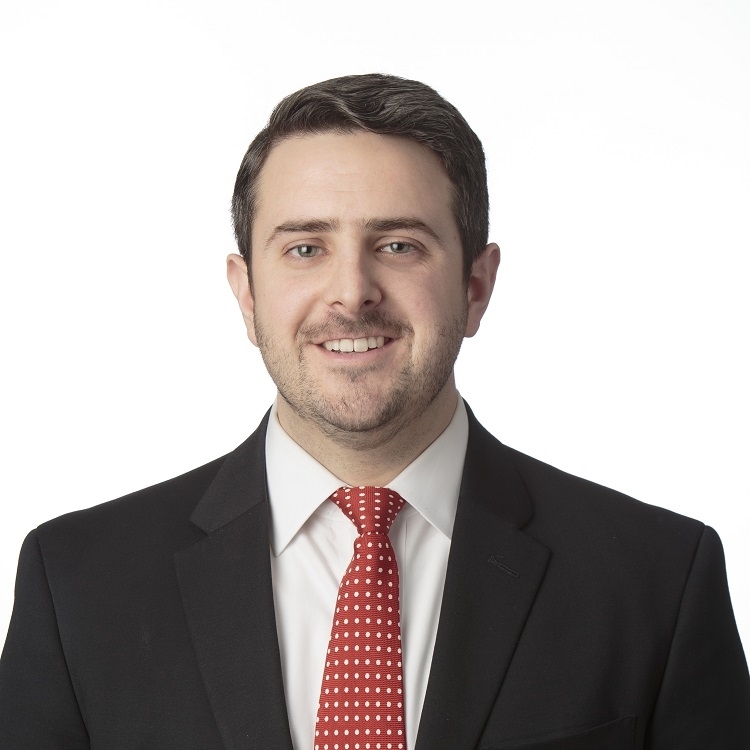 Rory was born and raised in Cleveland, Ohio and currently resides in Washington, D.C., where he enjoys participating in community events and everything the District has to offer.